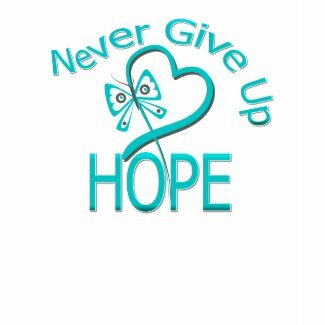 GiftsForAwareness.com offers an inspirational collection of Never Give Up Hope t-shirts, apparel, merchandise and gifts for cancer and disease awareness featuring a whimsical butterfly art heart ribbon in a variety of advocacy colors. This inspirational cancer slogan signifies that hope is vital when you’re facing a challenging journey and to never give up the hope that inspires you to keep motivated. As a cancer survivor, this powerful motto is an important factor in my daily life. 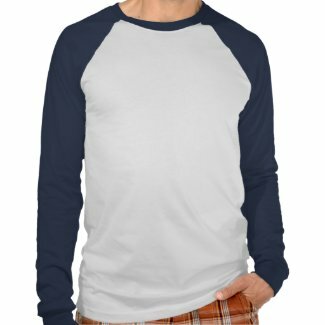 We offer this inspiration design on an assortment of shirts for men, women and children and it is also available on buttons, stickers, bags, hats, postage stamps and other merchandise. 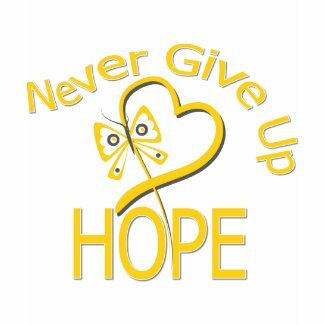 This design is perfect for warriors, patients, families, groups, medical staff (doctors, nurses and others in the field) to wear as an empowering design for awareness events, awareness walks or runs, fundraisers or anytime to blast the motto NEVER GIVE UP HOPE. 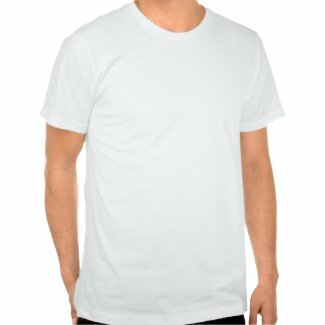 Here’s our inspiring design fashioned by various models on selected apparel. Visit GiftsForAwareness.com to view our complete collection of standout awareness gifts.